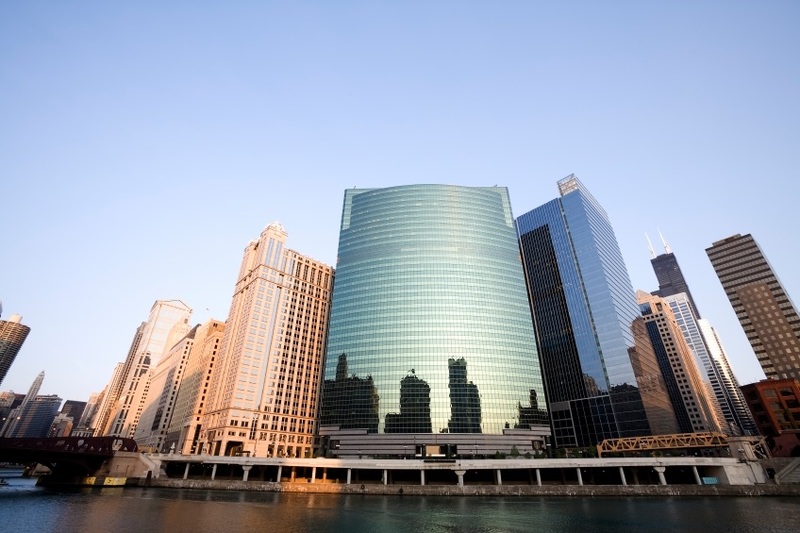 Cabrera Capital Partners is currently targeting institutional quality property investments utilizing a Core Plus strategy. 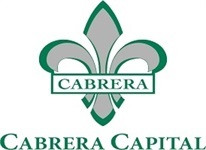 Cabrera Realty Fund will assemble a portfolio of Core Plus assets that can be aggressively asset managed into a higher returning stabilized portfolio. Targeted assets will have additional lease-up opportunity and utilize more debt than a typical core strategy, generating stable cash flow. A research driven focus directs investments to locations that exhibit strong sector demographics, high relative growth potential, measured new supply risk, and sufficient market depth for disposition liquidity. Applying our extensive asset management and capital markets experience enables Cabrera to maximize each asset’s value during its holding period and provides a reasonable assurance of the predictability of projected asset performance through varying economic cycles.